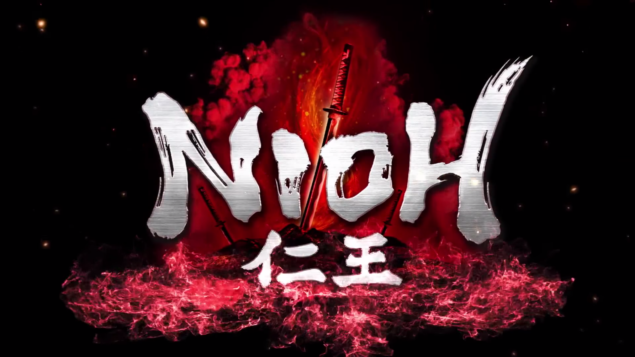 Tecmo-Koei announced at Sony’s pre-Tokyo Game Show press conference today that Ni-Oh, a title originally announced for the PlayStation 3, is coming to PlayStation 4 next year. Ni-Oh is based on an unfinished script from acclaimed Japanese film director Akira Kurosawa, titled Oni (named for a type of Japanese demon). 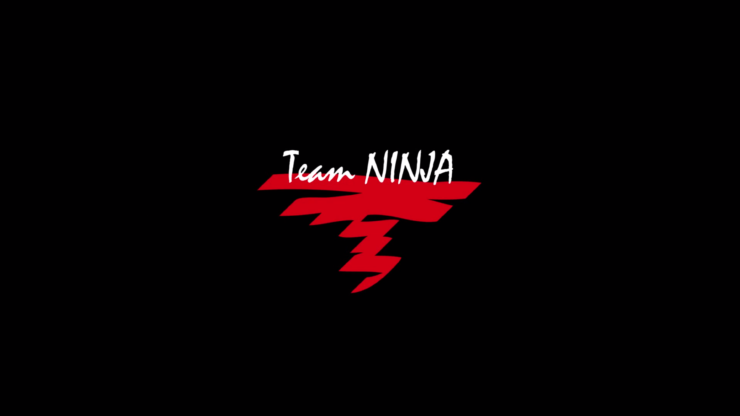 Team Ninja announced back in 2010 that it had taken over development of the game, but no more details were shared at the time. 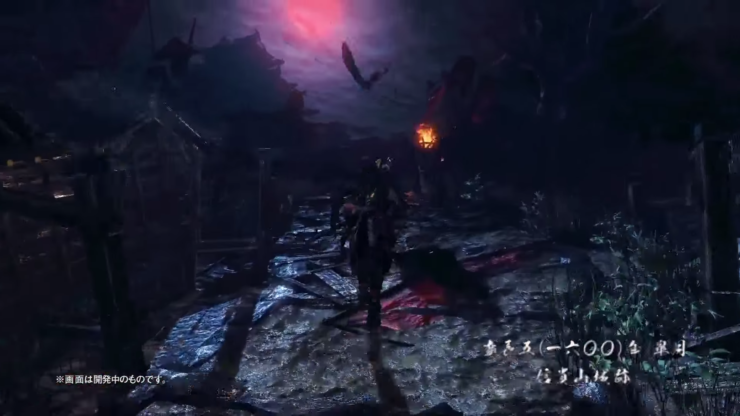 The acclaimed developer of the Ninja Gaiden series seems to have gathered some influences from Dark Souls for Ni-Oh, as the gameplay appears to be a combination between the two legendary franchises. 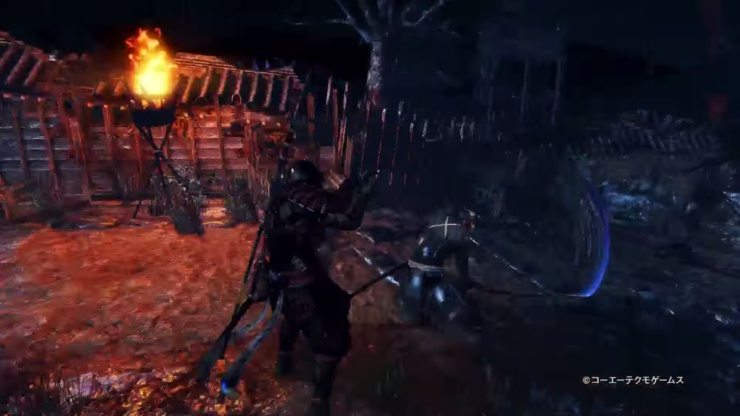 The strategic and methodical gameplay of Dark Souls would be really at home in the Akira Kurosawa inspired setting. 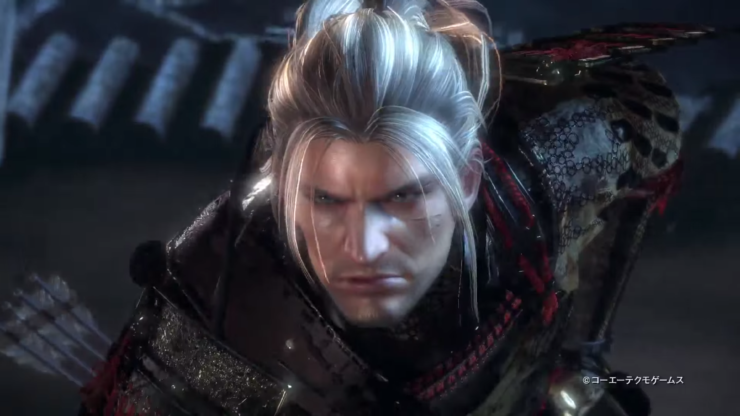 The game follows the story of a blond-haired Samurai, the son of a Japanese lord and a Western woman, in 16th-century Japan, during the Warring States period. Ni-Oh will release exclusively for the PlayStation 4, sometime in 2016. 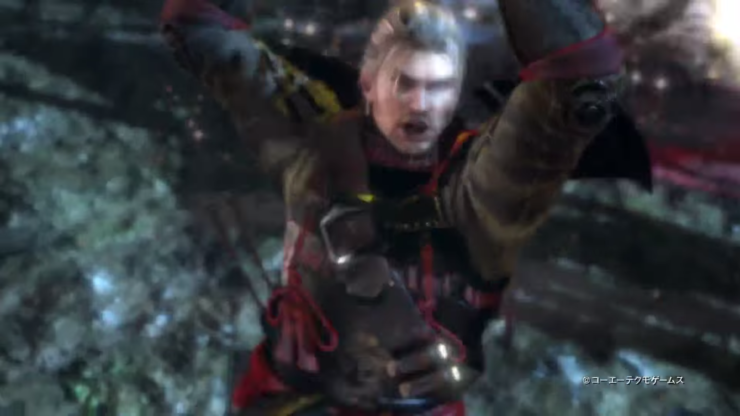 We will bring you any new information on the title as soon as it becomes available.